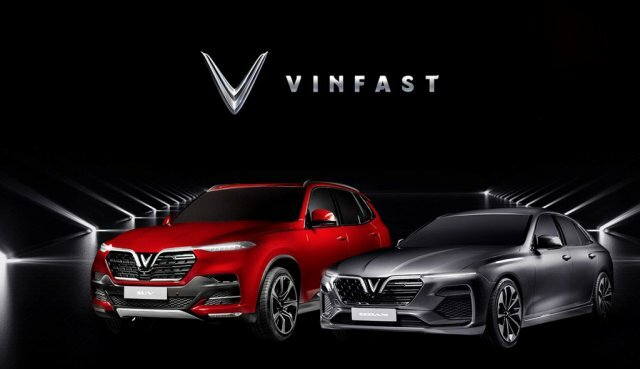 A global audience of over eight million tuned in to witness the international unveiling of VinFast, the first volume automotive manufacturer from Vietnam, at the Paris Motor Show in October 2018. During the show the first two models from the new brand, the LUX A2.0 sedan and the LUX SA2.0 SUV attracted the attention of media and car fans from all around the world, as well as global style icon David Beckham. VinFast became the first Vietnamese manufacturer to attend a major international car show, as it prepares to launch the new models in Vietnam in mid-2019. With sustainable financial backing from its parent company Vingroup and cooperation with leading engineering and design partners, VinFast’s first two cars have been developed in accordance with international standards and perfectly represent its core values and philosophy of ‘Vietnamese – Style – Safety – Creativity – Pioneering’. 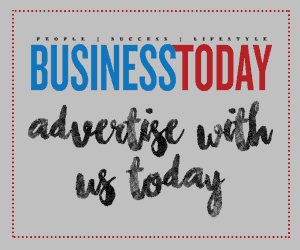 The arrival of VinFast on the global automotive stage attracted the attention of AUTOBEST – a leading European automotive awards organisation, which presented the company with an unprecedented ‘A Star Is Born’ award. “At the Paris show, our ambition was to establish Vietnam on the map of the international automobile industry,” said Mr. James DeLuca, CEO of VinFast. “We worked hard at VinFast to prepare for this momentous occasion and overcame a lot of difficult challenges. We are very proud that the introduction of VinFast and our first two models to the world received such positive feedback. David Beckham joined VinFast’s press conference, helping to illustrate the brand’s ambition to operate at the highest level on the international stage and build modern, technologically-advanced, world-class cars. Miss Vietnam 2018 Tran Tieu Vy also attended the press conference.